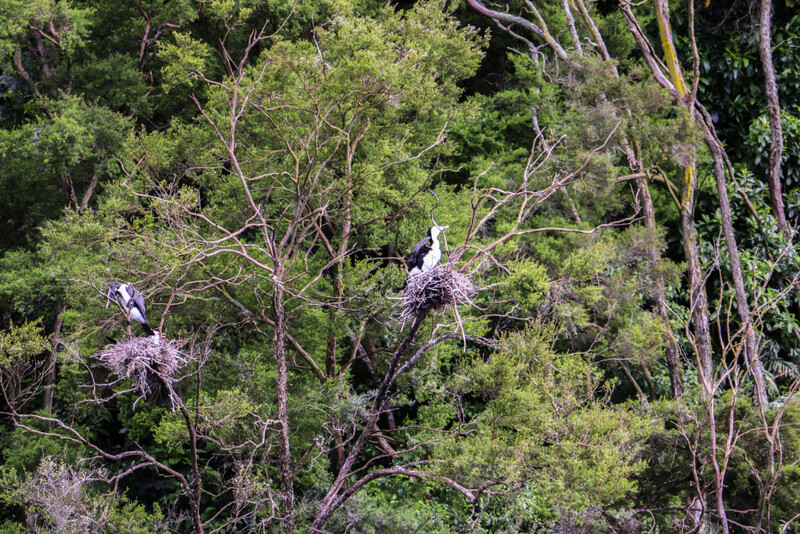 Our first full day on New Zealand’s South Island was a highly anticipated one. 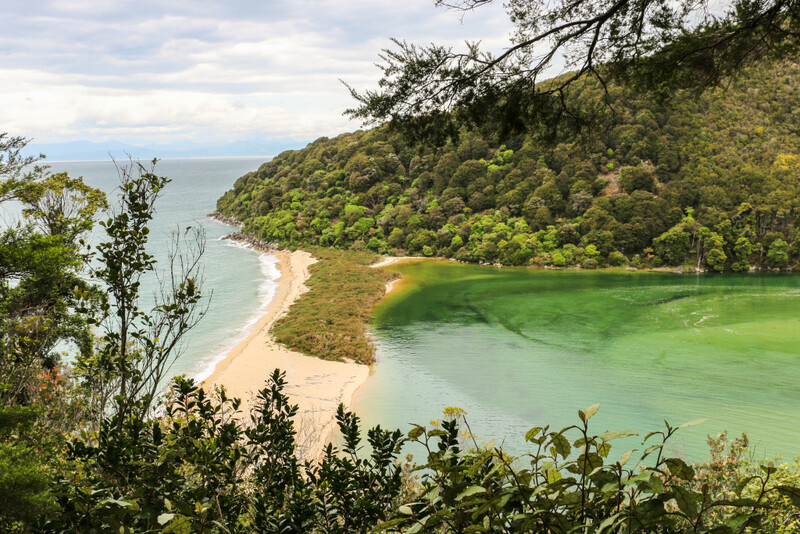 We had planned to spend it hiking the picture-perfect Abel Tasman National Park, namely a section of the Abel Tasman Coast Track that the tour operator we used calls “slice of paradise”. Suitable! 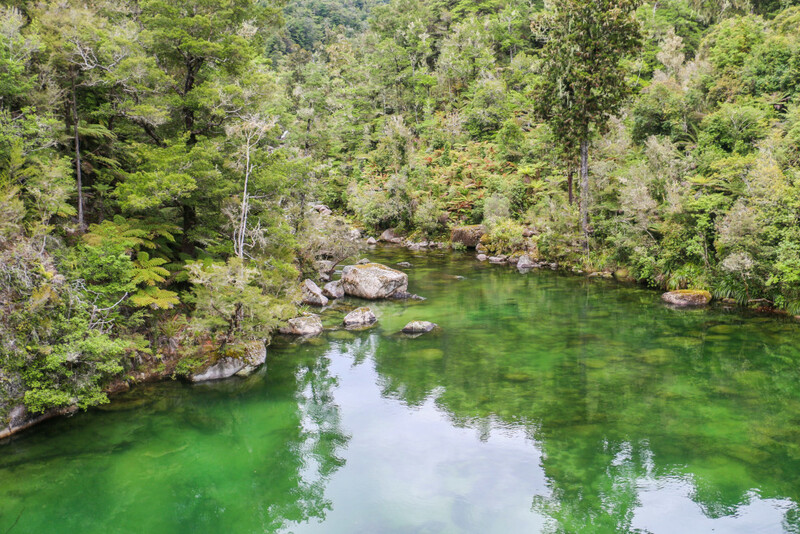 We were thrilled to get to Abel Tasman National Park because of what we read and seen beforehand about its natural beauty and the prospect of hiking on it. 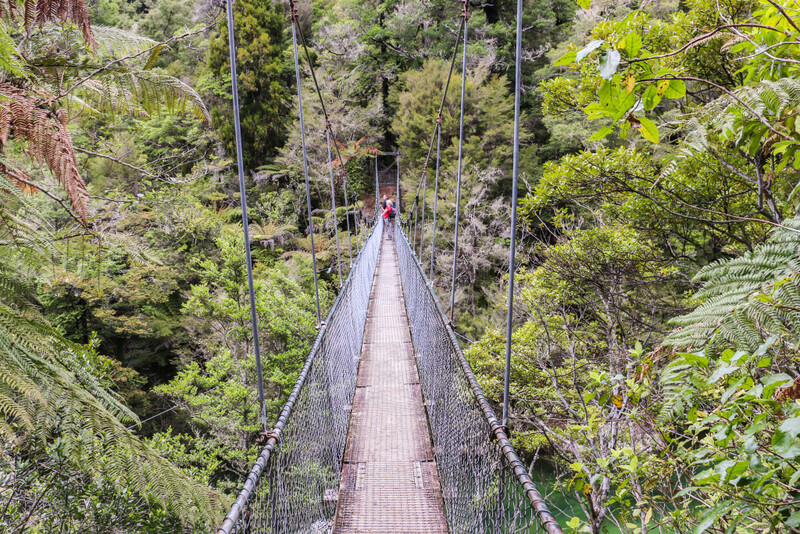 Despite being the smallest National Park in New Zealand, the golden beaches and hilly forest make it a must do for everyone visiting the northernmost tip of the South Island. 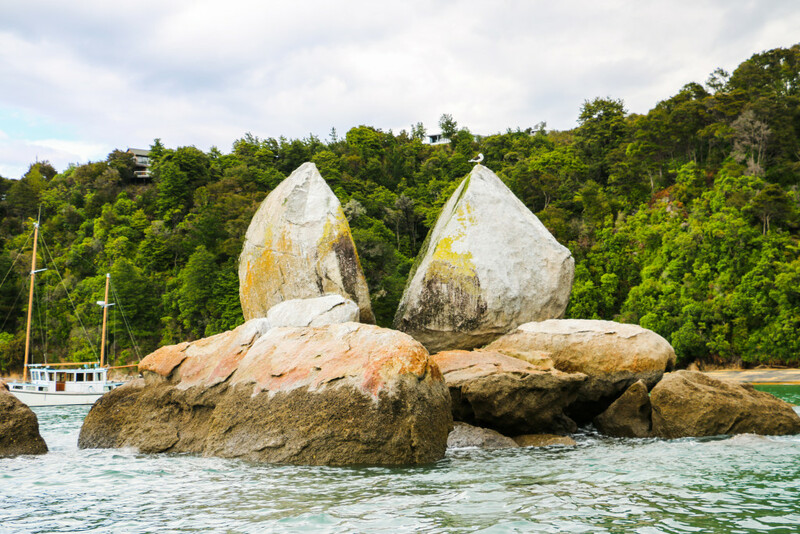 The only two ways of exploring Abel Tasman National Park are either by boat or on foot. 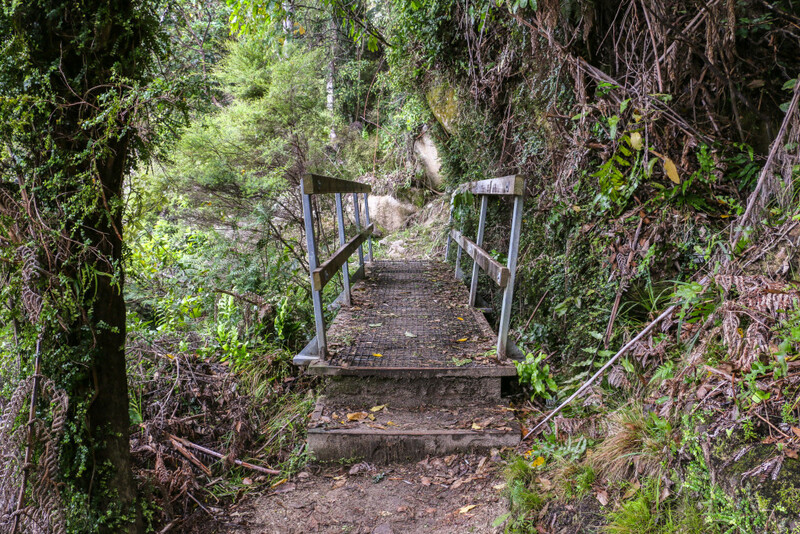 Hiking the Abel Tasman Coast Track, one of New Zealand’s Great Walks, is the perfect way to enjoy the park. 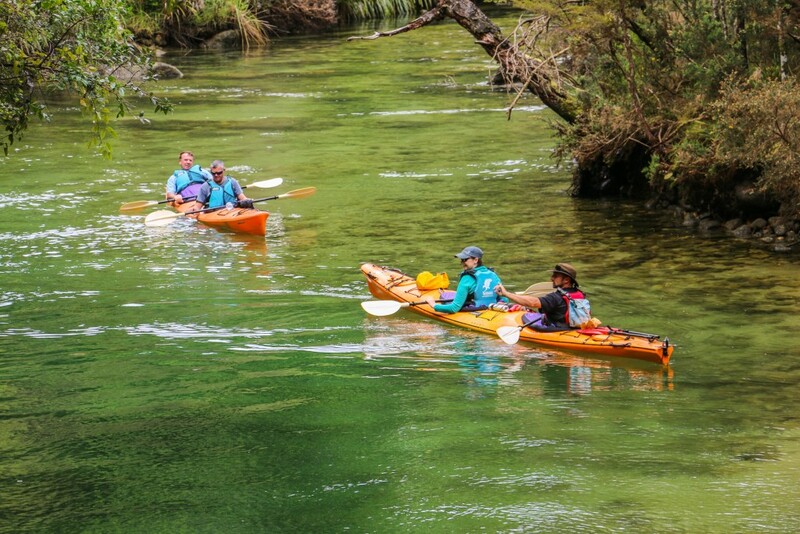 Our time was limited and clearly not enough to see the whole park, so we went for a day activity that could give us the best possible feeling of the area, including some time on the water, beach and getting amazed by the forest. 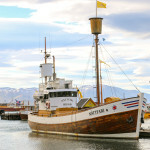 We ended up having a great day, in spite of the cloudy weather and few drops of rain early in the morning. 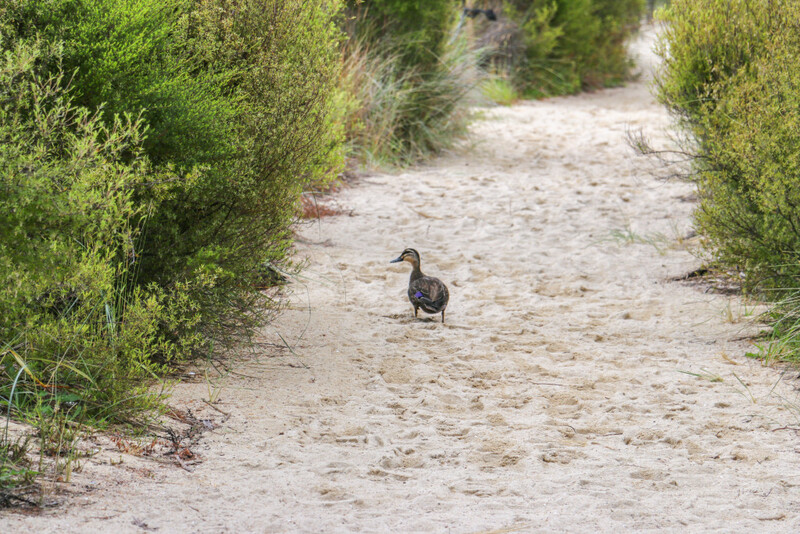 Read more about our day in Abel Tasman National Park. 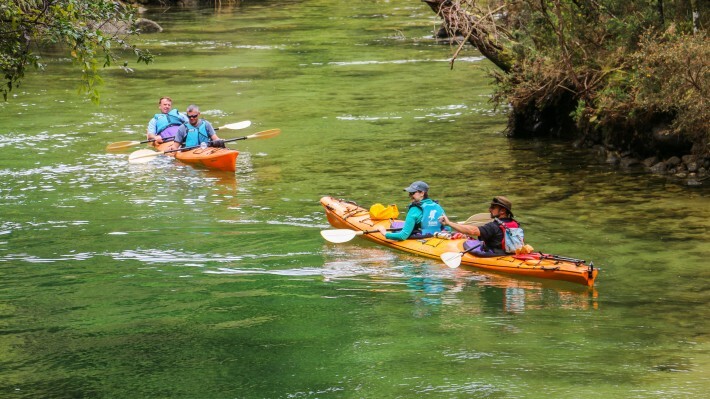 The plan for the day was to head to Marahau, the headquarters of the tour operator and the south gateway to Abel Tasman National Park. 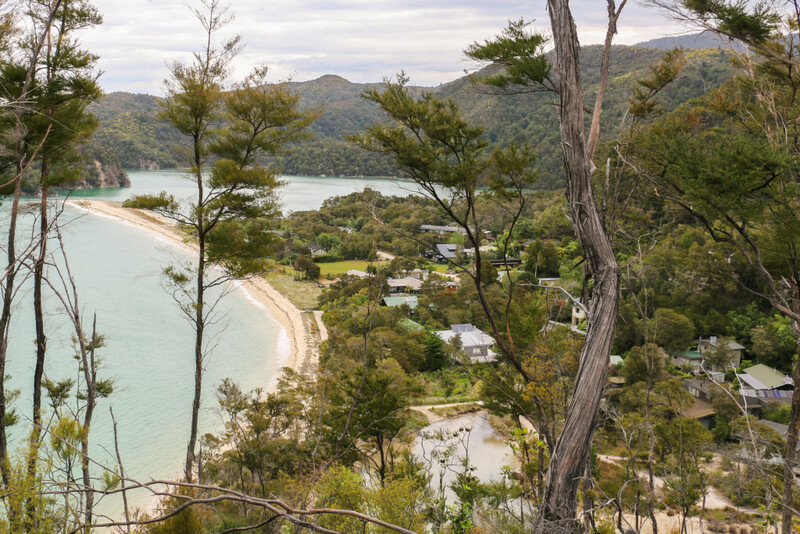 From here we would get on a water taxi to Bark Bay, hike a section of the Abel Tasman Coast Track from Bark Bay to Anchorage and again a water taxi from Anchorage to Marahau – the slice of paradise tour. Our day started with a short drive from the cottage where we were staying nearby Riwaka to Marahau. With low tide at the beach, our boat had to be towed by a tractor for a while before being able to sail away. We say sail, but we should actually say fly. Really, a small fast boat jumping from wave to wave. The first part of the ride took us to see one of the most famous rock formations of the park – the Split Apple Rock. 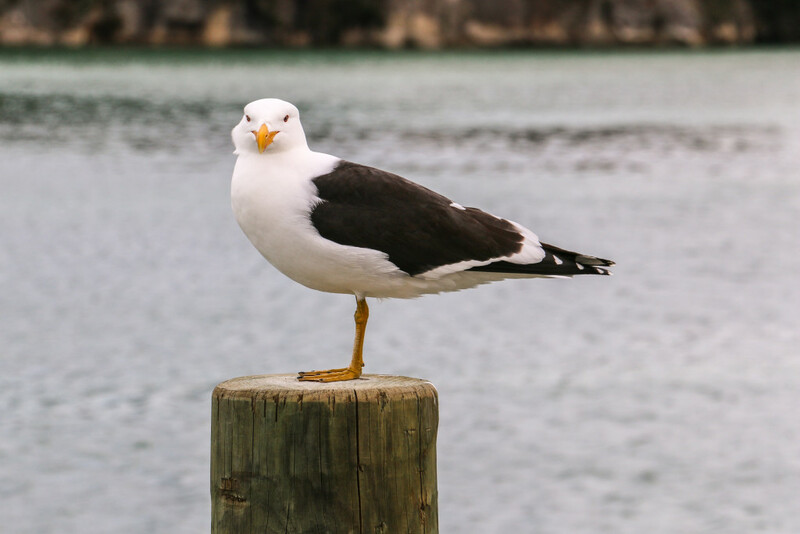 This small boat ride also allowed us to observe the beautiful coastline and some wildlife, including birds and a seal colony at Tonga Island – a marine reserve. 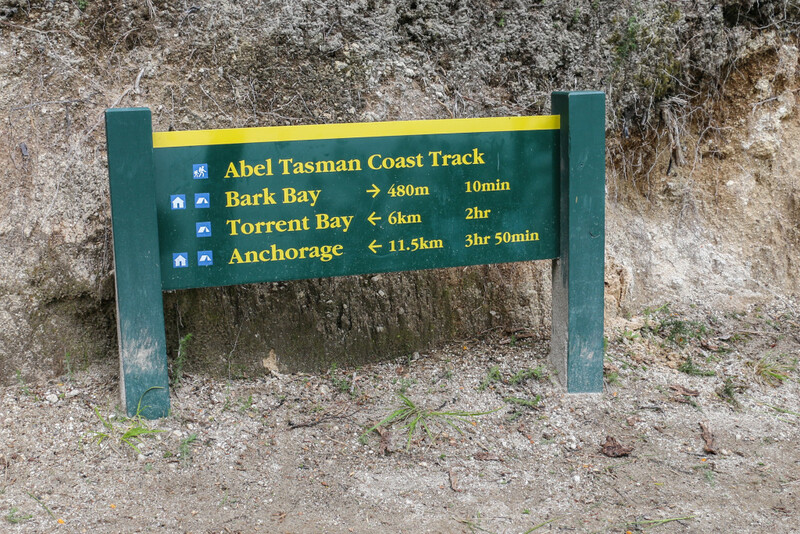 Our water taxi stop was at Bark bay, where the section of the Abel Tasman Coast Track began for us. There is no harbour, so it works with a small ramp out to the sand, half still in the water. Nothing too tricky, though. The first few meters took us straight through the forest. Such a contrasting environment! A few minutes before we were on a golden sand beach. This is what the park is made of. A true New Zealand gem. 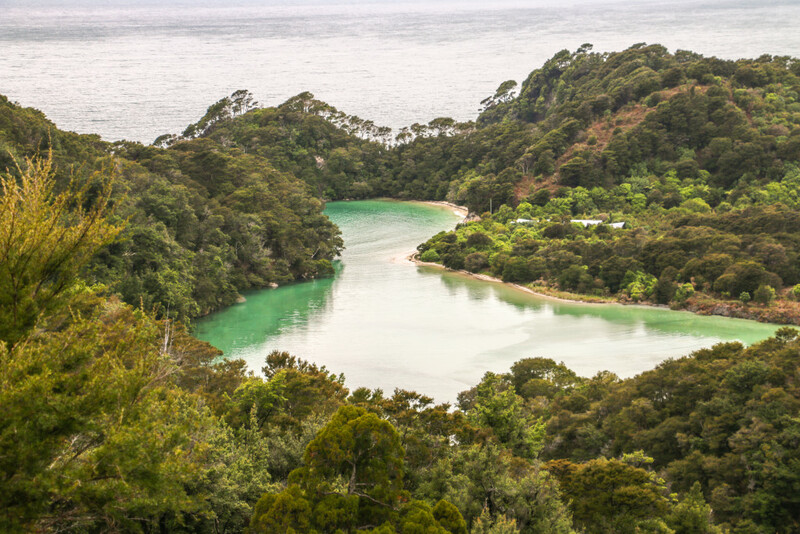 After hiking for a short period of time, a short deviation led us to a lookout overlooking Sandfly Bay, where Falls river meets the sea and creates a striking contrast between the two. 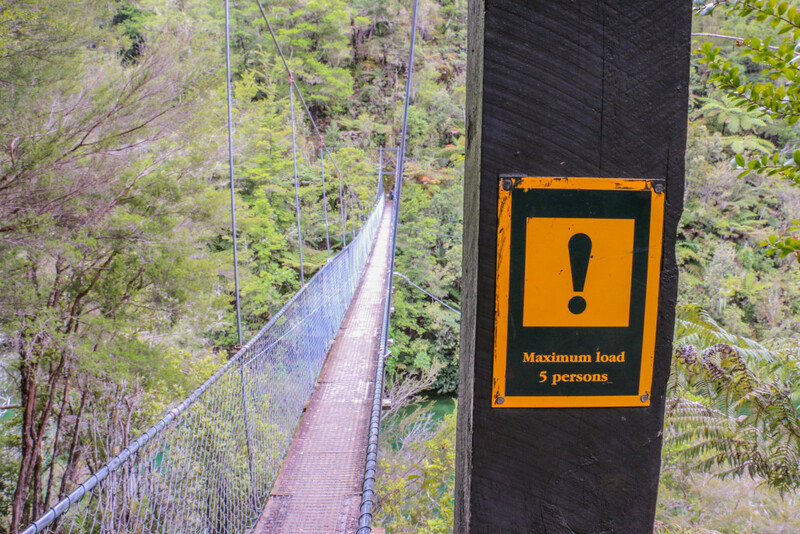 One of the highlights of this area of Abel Tasman National Park is the 47-meter long Falls river swing bridge. Great and scary at the same time! This section of the track is pure lush inland forest, along with some steeper short hills. No better way to completely absorb the nature than this. At this stage we were approaching Torrent Bay, the largest settlement in the park. We took the opportunity to get our feet wet and have delicious tuna sandwich for lunch, probably our number one lunch food while on the road. 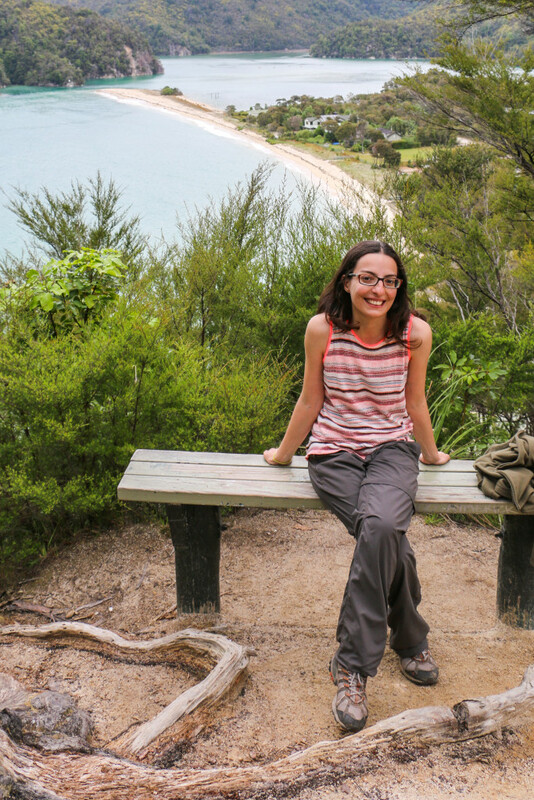 Torrent Bay is a very interesting place. 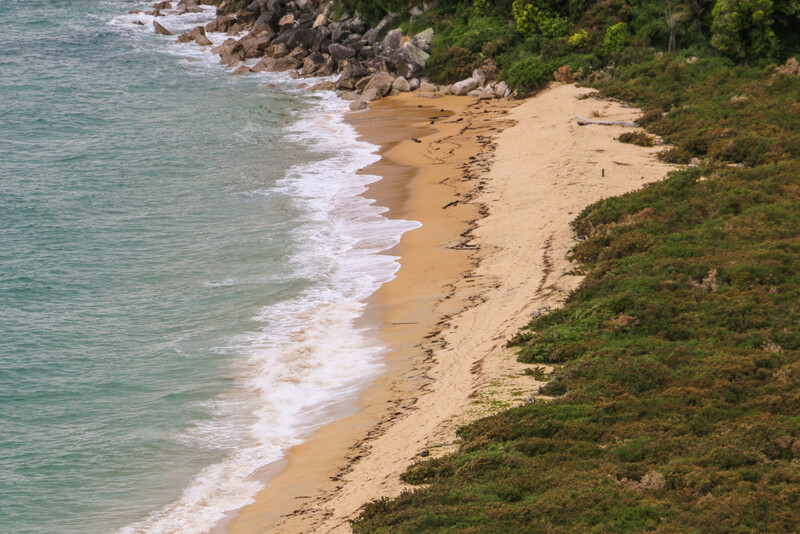 With no road access and only a few houses, it surely looks like a place to spend a few days relaxing by the beach. Everything is private, but there’s a lodge and a camping ground. After an hour or so by the beach we made our way into the final section of this slice of paradise, from Torrent Bay to Anchorage Bay. With low tide it’s possible to use the beach as a shortcut to Anchorage, but this was not the case and we had to do the upper section of the track. It is actually recommended to do so in order to access Cleopatra’s Pool, by following Torrent River inland. On the way we passed by some people kayaking a calm section of Torrent river. Our final moments of the day were spent off the golden sand beach of Anchorage waiting for the water taxi to take us back to Marahau. The track is really easy to follow and well maintained. 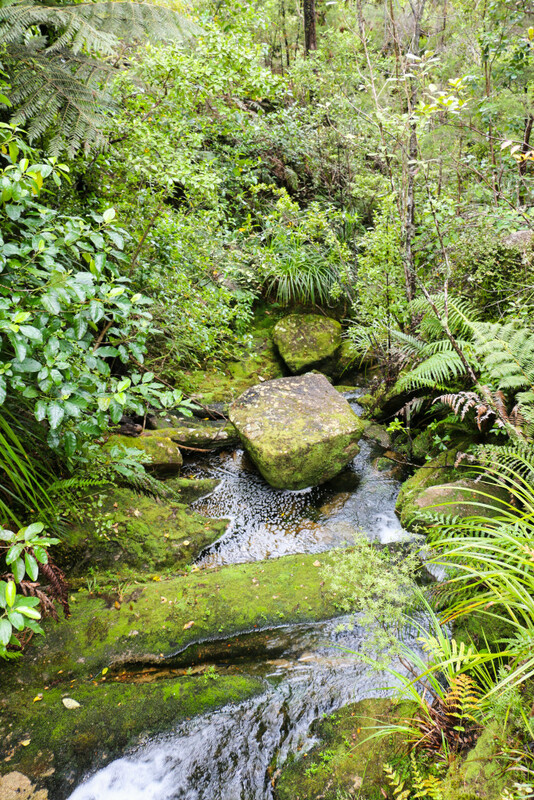 We can’t say anything but good things about New Zealand’s National Parks and the conservation work put in place by the Department of Conservation. Great job guys! We may or may not have a video coming soon with some of the best moments of the day! 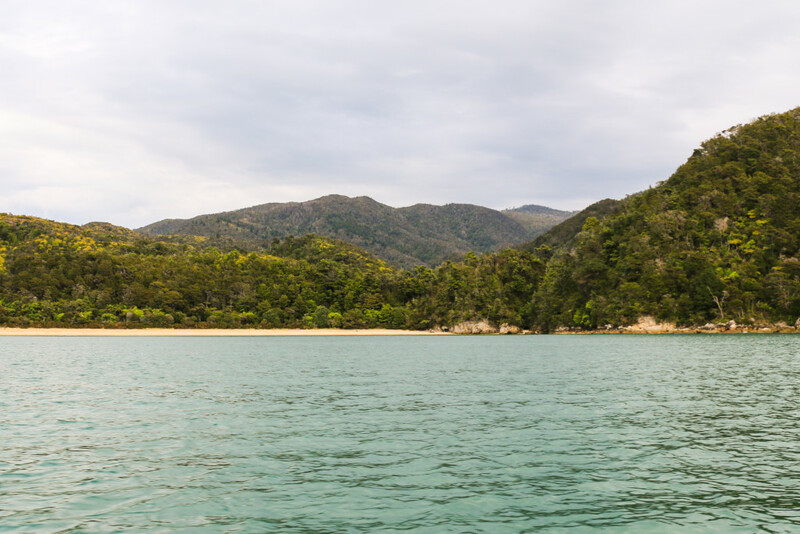 Have you been to Abel Tasman National Park? Let us know how it went! 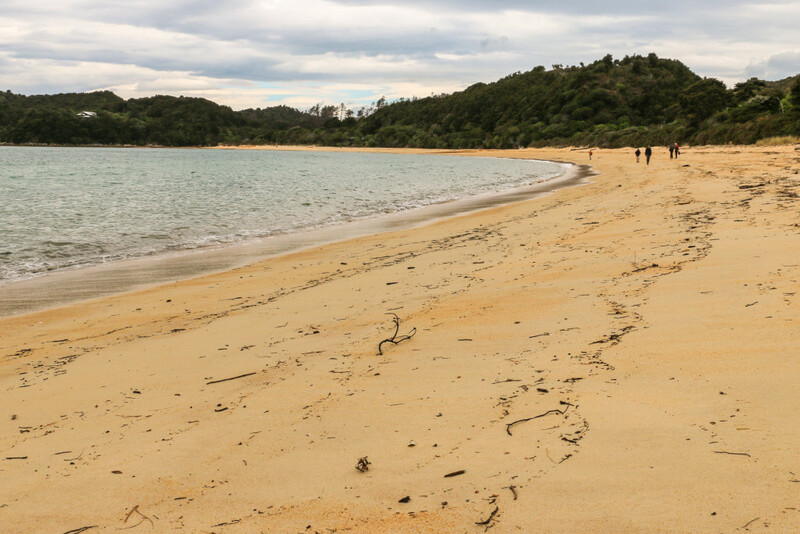 As mentioned, Abel Tasman National Park is at the tip of the South Island. Here’s a map with its location. 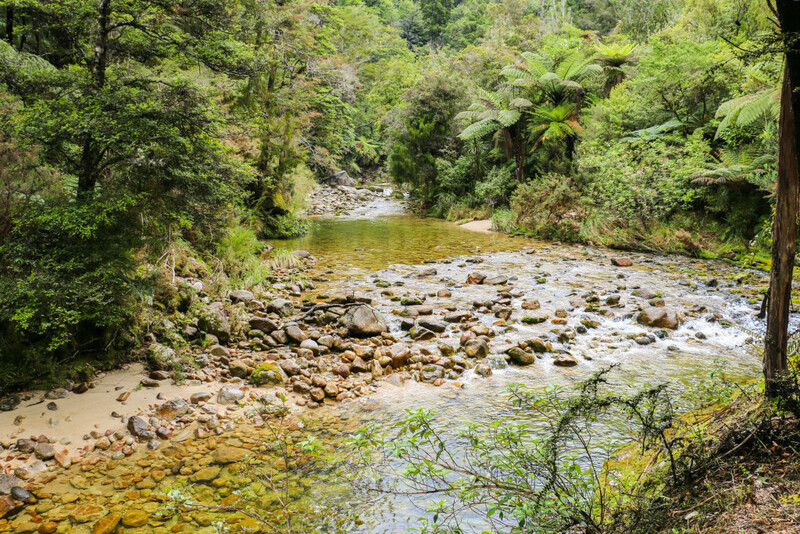 As a National Park, Abel Tasman is part of the Department of Conservation. All the official information about the park can be found here. Our tour was with AquaTaxi. They provide the water taxi service that can take you to different stops along the coastline of the park. 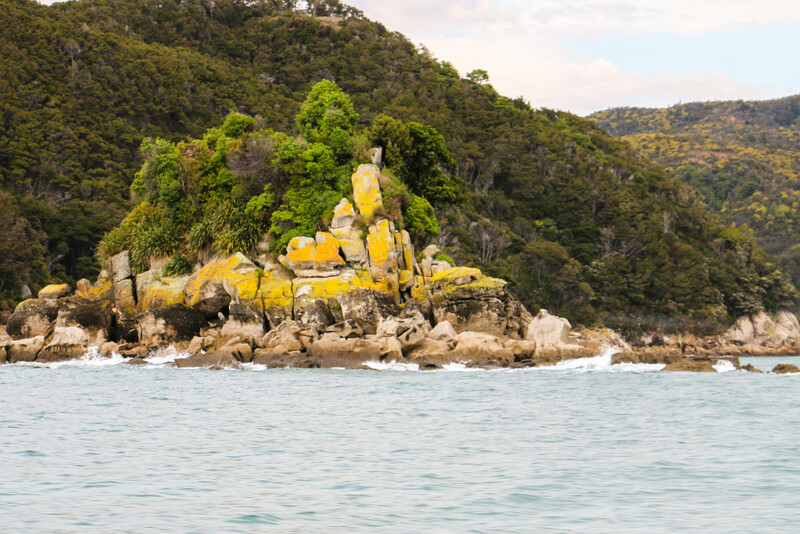 My family and I went to Abel Tasman National Park last April and went sea kayaking. It was a blast! We saw seals, birds, a manta ray, and even a penguin, all while enjoying the beautiful coastline and the crystal clear water. Hi Sarah, that’s great to hear! 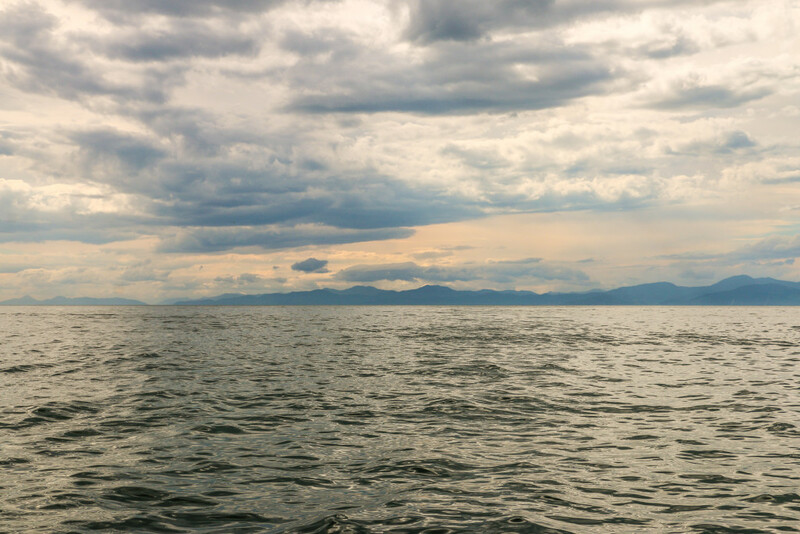 Wonderful really, particularly all the marine life you were able to see. Kayaking there must be really nice, we only did it in Milford Sound. Thanks for reading. It is marvilous!! Nature is precious. 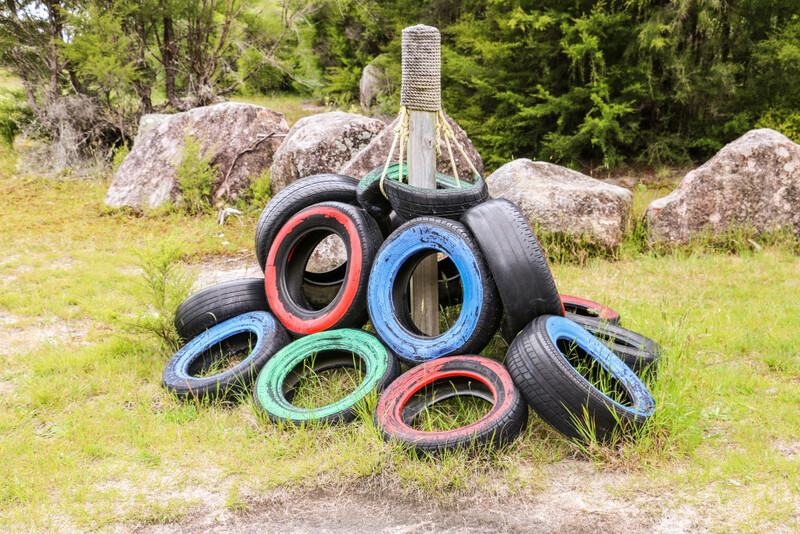 Enjoy the beauftil things nature gives us! Love it. Hi! You’re welcome. New Zealand is very much bucket list worthy.